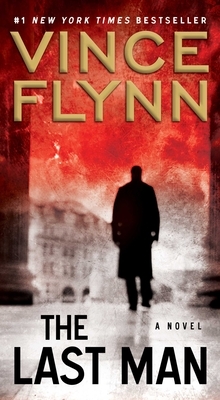 Mitch Rapp’s hunt for a missing CIA asset raises the stakes for his own survival—in Vince Flynn’s “tight, right, and dynamite” (Star Tribune, Minneapolis) #1 New York Times bestseller. The head of clandestine operations in Afghanistan has been kidnapped, his four bodyguards executed in cold blood. With the CIA plunged into crisis mode, Rapp is dispatched to find his missing friend, Joe Rickman, at all costs. He isn’t the only one looking for Rickman; an FBI special agent is at his heels, determined to blame Rapp for the bloody debacle. Rapp is, however, the only one who knows certain things about the vanished black ops master—secrets that in the wrong hands could prove disastrous. With elements of his own government undermining him—and America’s security—at every turn, Rapp must be as ruthless and deceitful as his enemies to complete this razor’s-edge mission.